He had the skills. She had the “eye”. 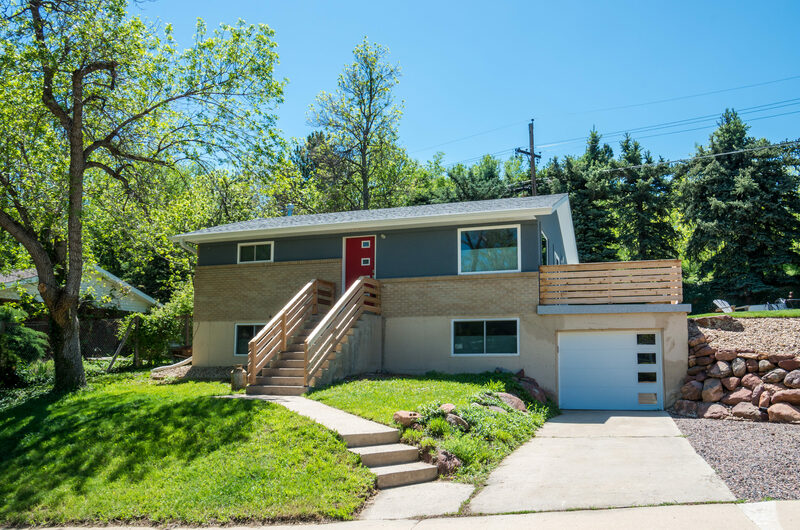 This talented couple transformed their south Boulder raised ranch into a contemporary gem. When the project was done, it was time to sell and start on another. Just a bit west. Sunny hillside location. Open, bright, contemporary. With a finish level found in a new upscale homes. On a quiet curve and backing to open space.